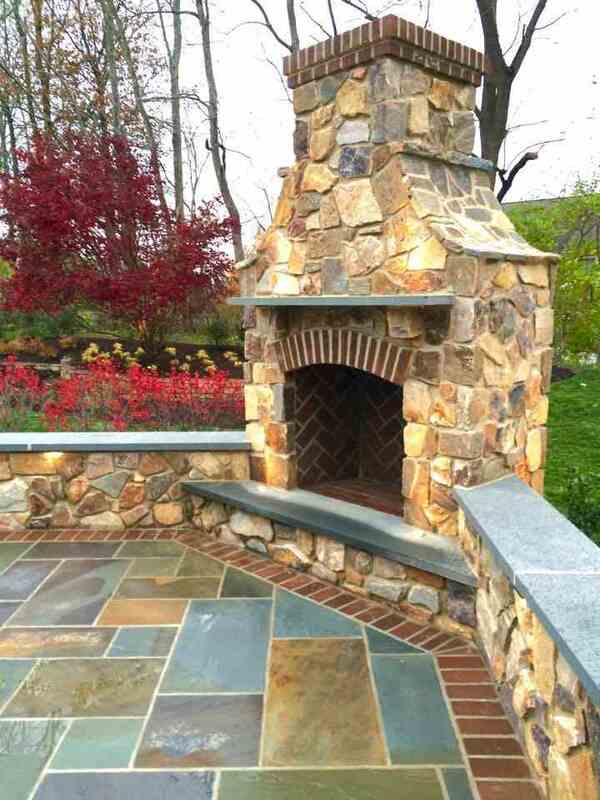 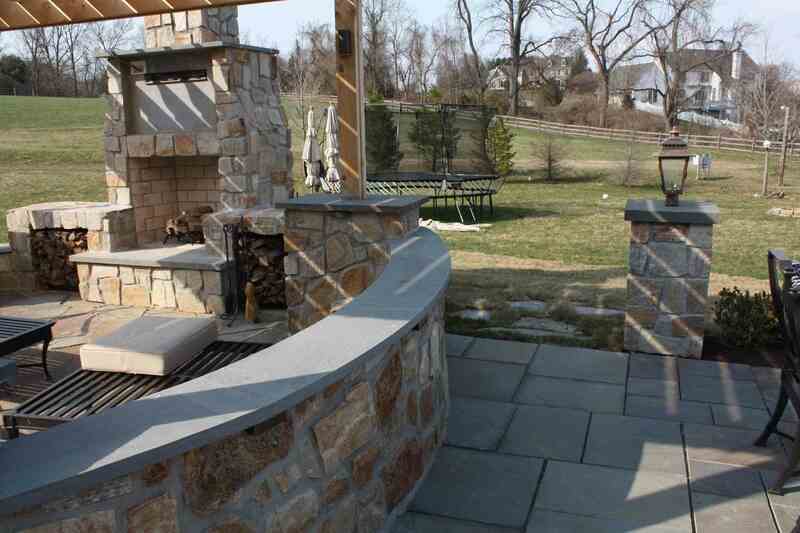 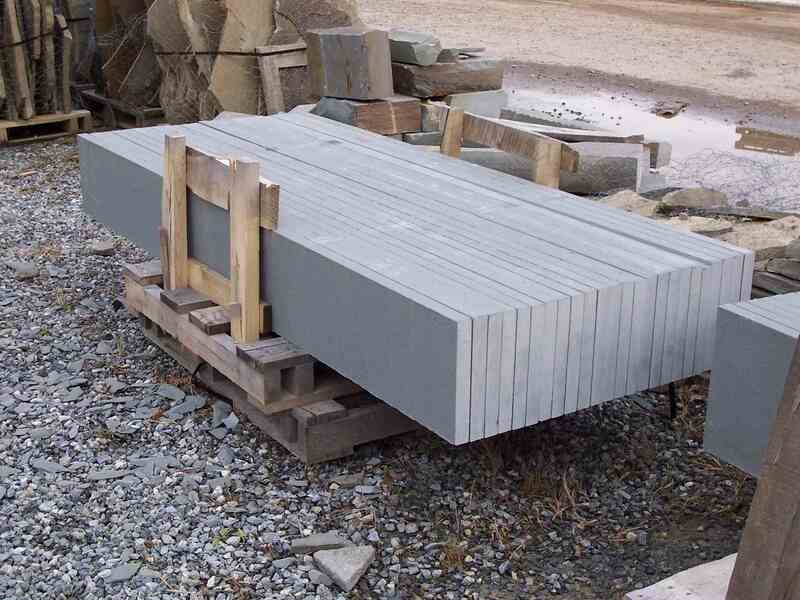 Bluestone Treads, Sills, & Mantels – High quality sawed and thermaled bluestone. 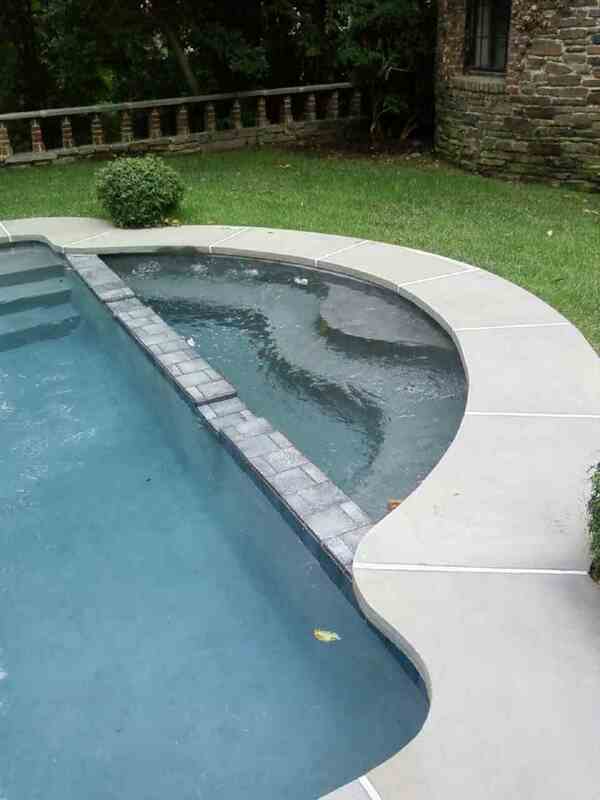 Chose from our Select Blue or the Full Color thermal product. 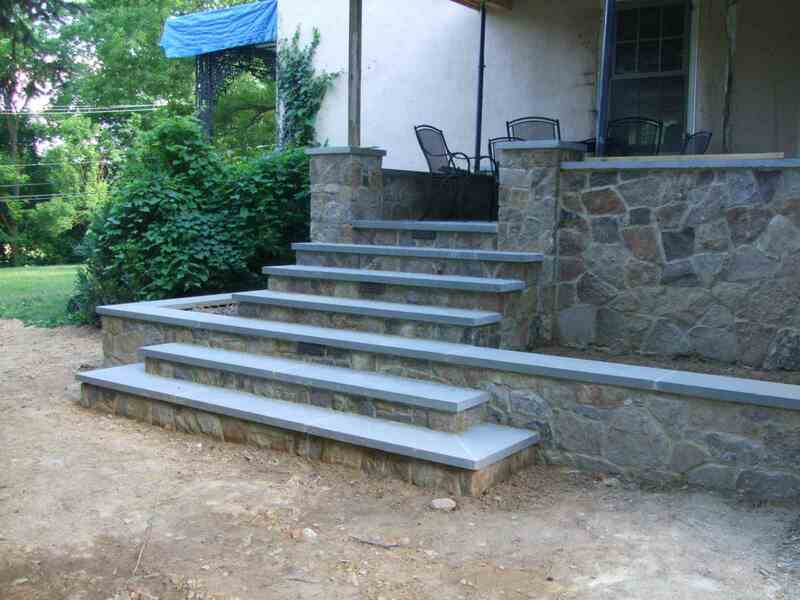 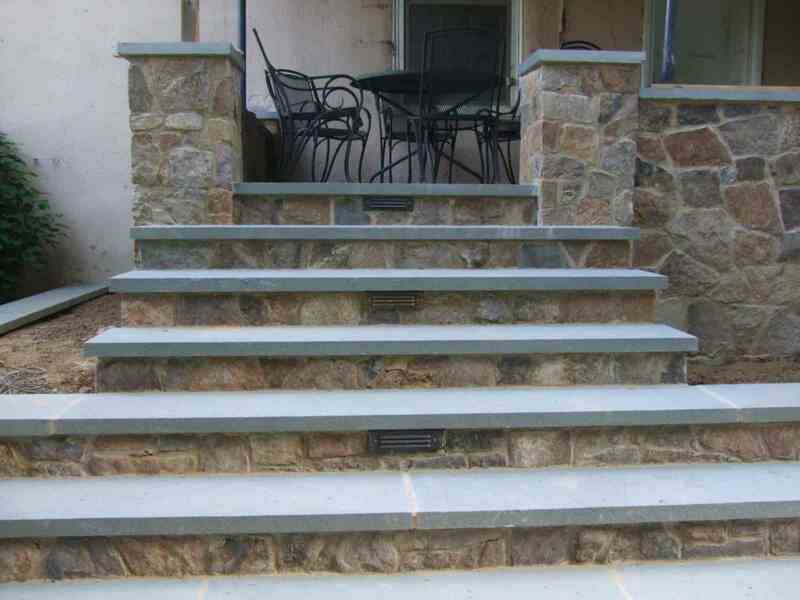 Typical bluestone step treads are 1.5″ or 2″ thick with standard lengths of 3 to 8 feet. 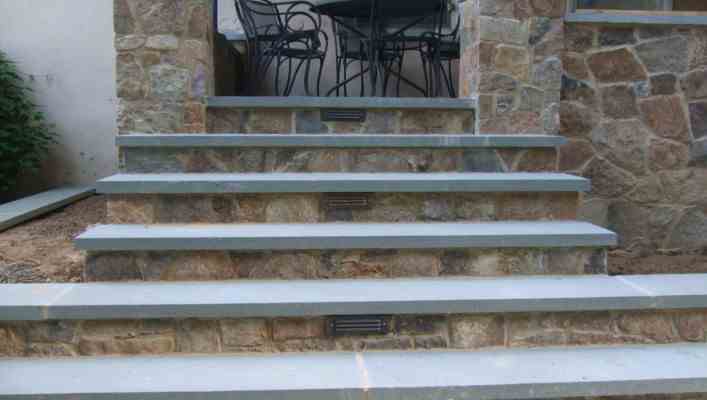 Custom step treads or wall caps can also be made to order in varying thicknesses. 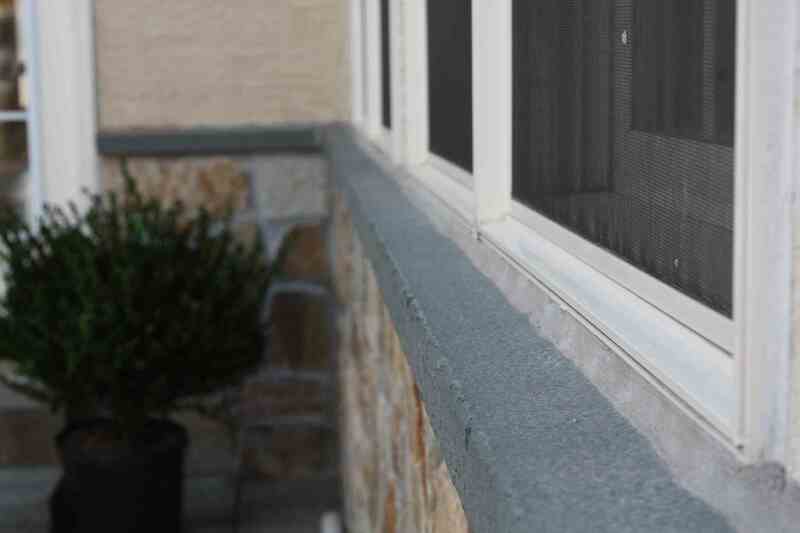 Standard sill depths start at 4″ and can also be sawed in 6″, 8″, and 10″ dimensions. 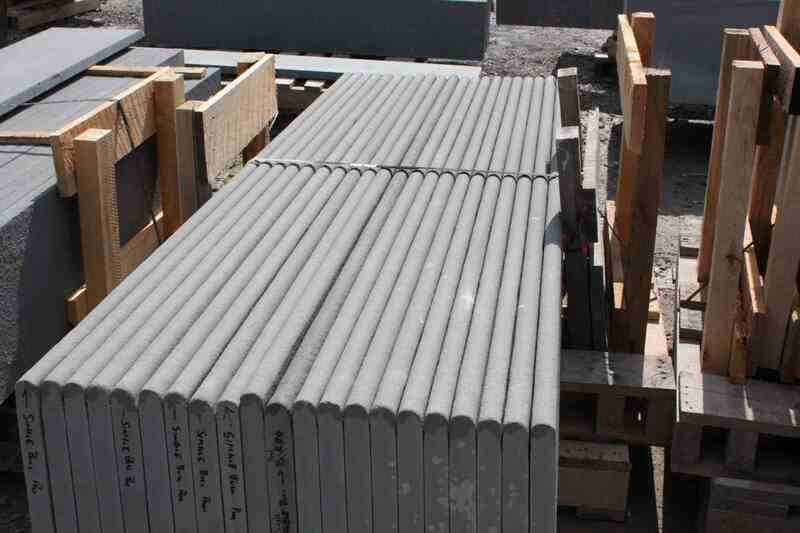 Tread and wall capping depths are 12″, 14″, 16″, 18″ and 24″.